Apostolos Sideris was born in 1978 in Athens, Greece, where he had his first musical training, playing the classical flute. By the time he was 15 he had switched to the electric bass, after his older brother's influence, who was already playing the electric guitar. It didn't take long for him to fall in love with the instrument, and he was soon playing with various rock bands around Athens. 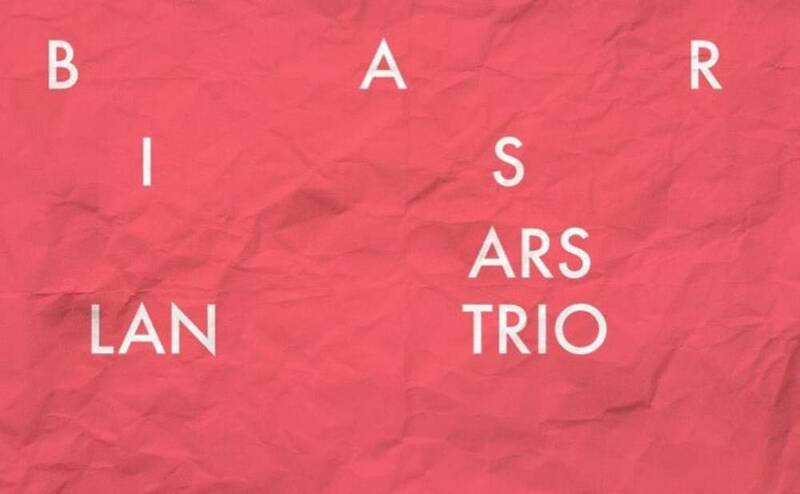 By the time he was 18, his focus was directed towards Jazz music, something that lead him make the move and go to Boston, in order to attend Berklee. During his time at Berklee, he picked up the upright bass and since then it's been his main instrument. 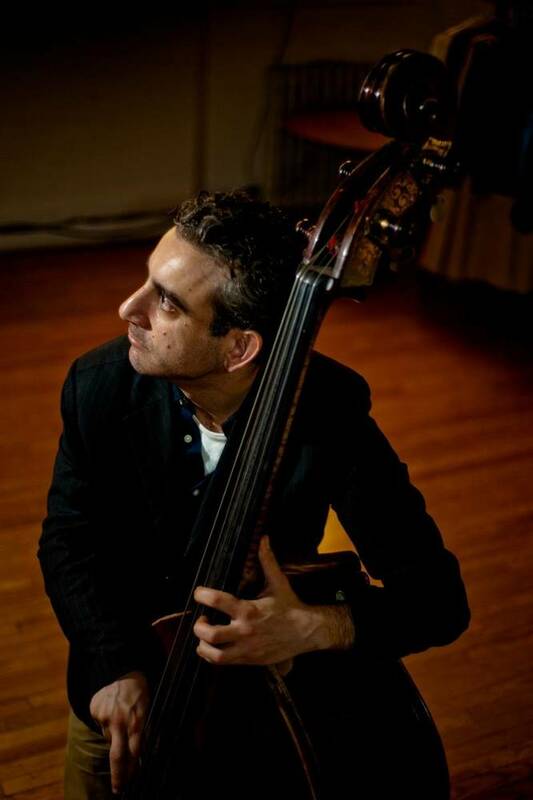 Following his stint in Boston, Apostolos moved to New York and earned his Master's degree in Performance at CUNY, while being instructed by bass virtuoso, John Patitucci. Since then he has been freelancing around the States as well as abroad. 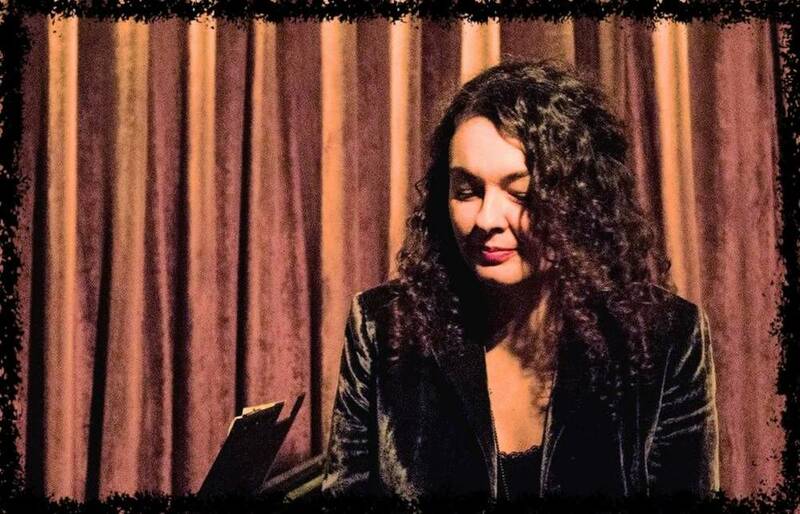 He has performed with a wide array of musicians ranging from jazz masters such as drummer Clarence Penn to world music sensation Savina Yannatou and Syrian vocal master Youssef Khasab. In addition to being a performer, he is a part-time composer, having written in diffrerent styles, ranging from Jazz to Middle Eastern and Latin influenced music. He is currently residing in Istanbul, Turkey, expanding his musical lingo and feeding his curious ears and soul. 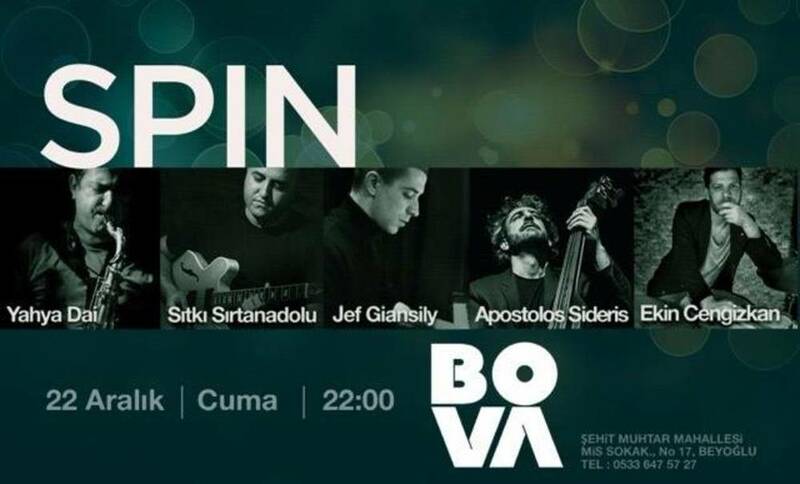 Just a simple site to inform jazz lovers about quality events in Turkey. Contact us to help if you like.